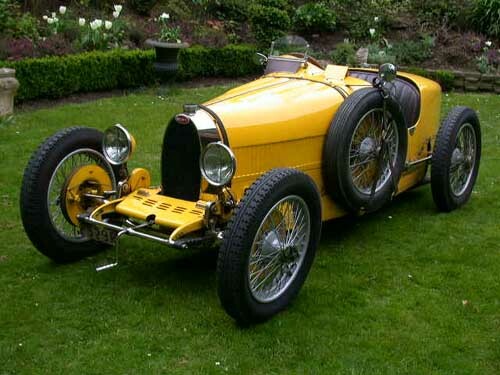 Most of the Bugattis on this site, that were listed by chassis number. Using the search option, additional info can be found! For some cars that were only listed for a while in the Bugattis for sale page, there is no info anymore. Try searching the entire Internet in those cases!